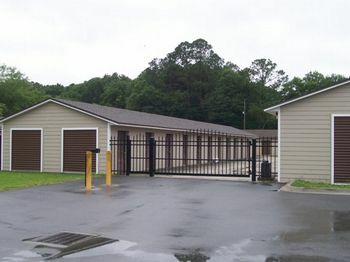 Search the Internet’s most comprehensive directory of self storage units for rent. Browse availability from thousands of self storage companies nationwide. 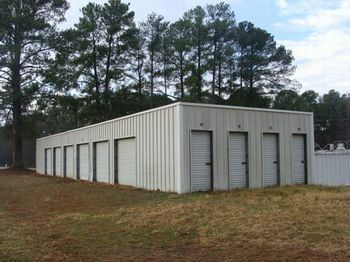 Looking to invest in a storage facility? 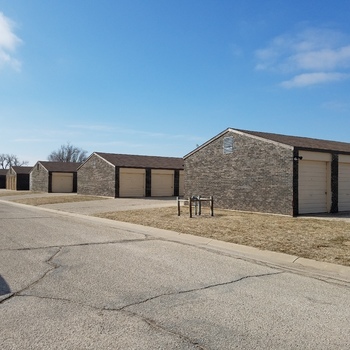 Browse our list of self storage facilities for sale. Looking to sell? 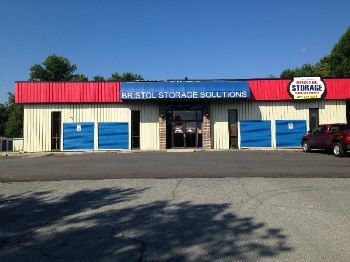 Sell a self storage facility with SelfStorages.com. Find brokers, insurance companies, lenders, investors, self storage management companies, and more with SelfStorages.com. Which Alternative Property Sectors Hold the Most Promise for Investors? I had my listing for a mini storage on your website and I was honestly impressed by the number of calls that I got from qualified buyers that found my listing on your site. You must be advertising in the right places. I've since sold my mini storage listing and I'm currently working a few of these buyers to help them find other mini storage facilities for sale. Thanks for your help.